Yes, many providers offer “unlimited” hosting plans, but upon taking a closer look, you’ll find that unlimited isn’t truly unlimited – there are always penalties if you use too much as is based on a “normal” usage, whatever that means. That said, knowing how much bandwidth your site truly requires can be a bit of an art form. Essentially, bandwidth is a term to calculate the rate of traffic and data allowed to flow between users and your site via the internet. The term “bandwidth” is often mis-used to describe “data transfer” but in reality these two are two different things. Data transfer is the total amount of data to be transferred in a given time, usually measured in month. Bandwidth is the measure of maximum data that can be transferred in a given time, usually measured in seconds. The number in “data transfer” tells you how much data you can transfer in a month. 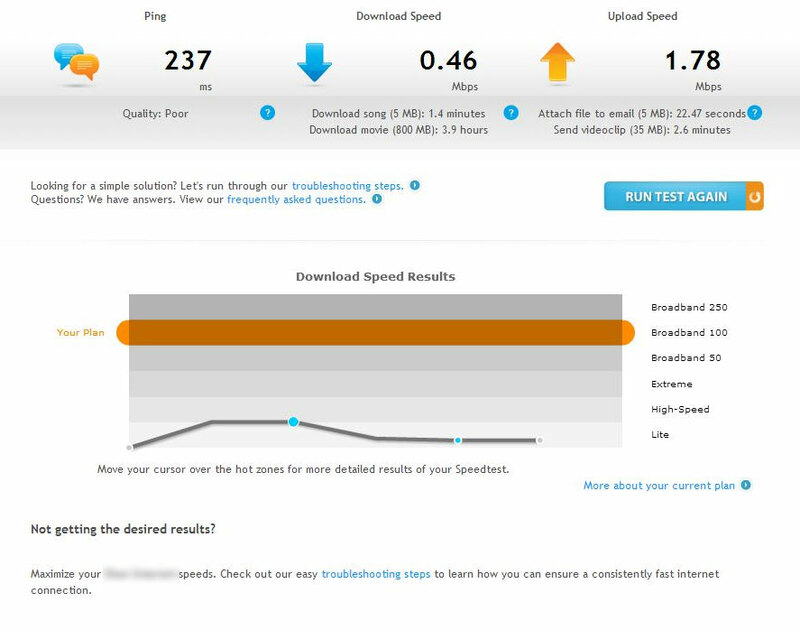 The number in “bandwidth” tells you how fast the data can be transferred. Imagine bandwidth as the width of a water pipe where data transfer is the amount of water flowing out from the pipe. How wide is the pipe width (bandwidth) determines how fast can water (data) flows. Fundamentally, data transfer is the consumption of bandwidth. For site owners looking for a web host, the amount of bandwidth that a hosting company site offers can typically serve as a good indicator of that host’s capabilities – the higher the bandwidth, the better the speed; network; connectivity; and systems. So What About Unlimited Bandwidth / Data Transfer? As mentioned above, many hosting organization offer cheap hosting plans that include “unlimited bandwidth.” To the purchaser, this means that they can run as much data and as much traffic to their site as they need without ceilings. 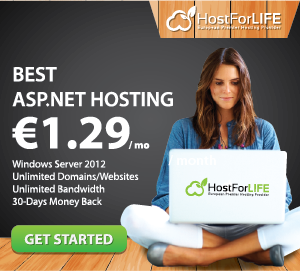 To the hosting provider, it means a way to give a flat cost to a buyer that generally will work. Simply put, it’s just impossible for hosting companies to offer unlimited bandwidth – it’s too expensive to provide unbridled access to every customer. That said, most companies fall somewhere into a “normal range” of bandwidth use by default, and this range is what hosting providers use when creating their “unlimited” packages. By “unlimited,” hosting providers can cater to the majority of their client base – however, there absolutely is a ceiling on the bandwidth included in that package cost; the trick is to know what it is. By comparing your site’s actual required bandwidth with the bandwidth offered in that “unlimited” guise, you can better determine which level of hosting you truly need and whether a given provider will truly meet your needs. Think about bandwidth like a pair of pants: you need the size that you need. It doesn’t make a whole lot of sense to buy up a size, but at the same point, there’s a number that fits. If your waist is a size 36, you simply aren’t going to fit into that 32. Simple math. Bandwidth calculation is crucial when you are developing an application for mass public or trying to cut down hosting costs. HOWEVER, the numbers in bandwidth / data transfer shouldn’t be a major consideration factor when choosing a web host – especially if you are just starting out. Bandwidth (data transfers), as well as storage space, are hardly a meaningful comparison factor for hosting shoppers – especially if you are new – in today’s market. If you check, almost all shared hosting providers are offering “unlimited” storage and data transfer. While the term “unlimited” is nothing but a marketing gimmick; web hosting users often get more than enough capacity in terms of storage and data transfer bandwidth. 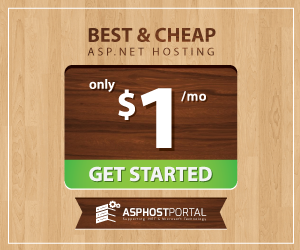 In most cases, it is the server RAM and processing power that limits the usage of an unlimited hosting account.